Images Face & Body is an established premium salon based in Bathgate, West Lothian. We offer a wide variety of treatments to cater for both men and women, using only top of the range products and equipment. Take a look at our treatment list to see all available services we offer. Images is an award winning salon with over 35 years of beauty industry experience. 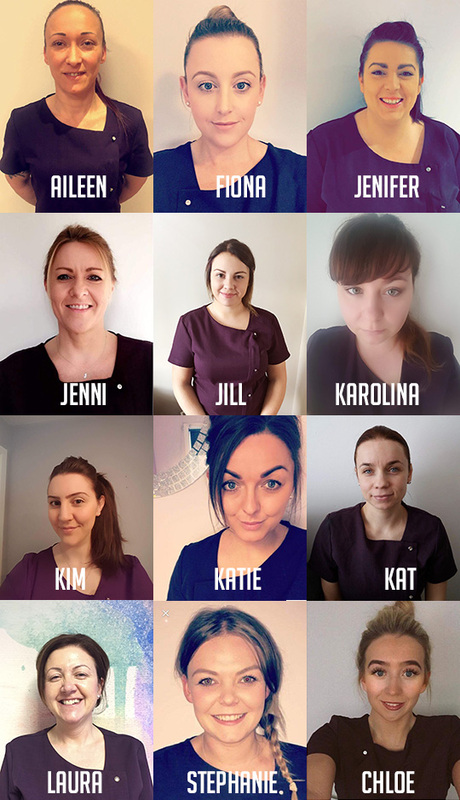 Our highly trained therapists are always updating their skills set and learning new treatents to keep up with client demands and an ever changing beauty industry. 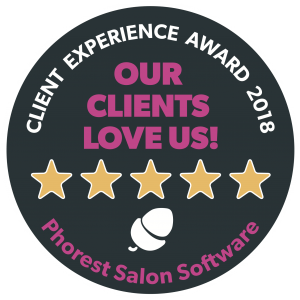 We pride ourselves with excellent client care and always carry out all treatments in a friendly manner and to the highest professional standard. To cater for all clients needs, we are open 3 late nights a week til 8.30pm. We also have our own spacious private car park at the rear of the salon. The team at Images would love to welcome you to the salon and we will hopefully meet you soon.